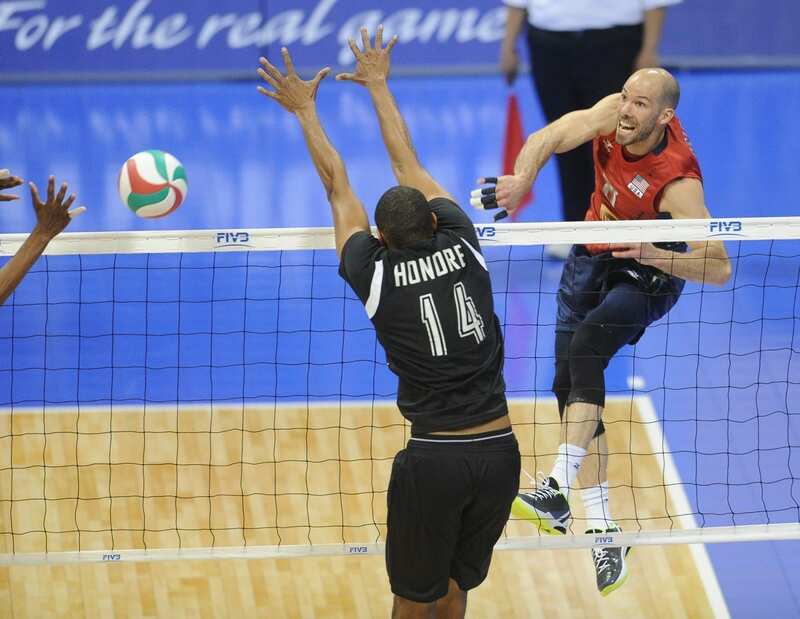 The United States defeated Tunisia 3-0 on Monday to clinch the top spot in Group B in men’s volleyball. LONDON (BP) — In one way, Reid Priddy hopes that the London Olympics won’t be a repeat of what happened in Beijing. Four years ago, tragedy struck the men’s volleyball squad when Todd Bachman, the father-in-law of team coach Hugh McCutcheon, was stabbed and killed at the Drum Tower in Beijing shortly after the Opening Ceremony. 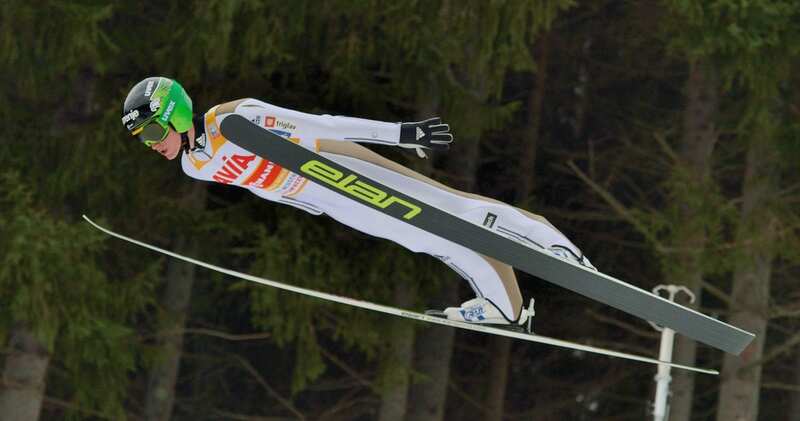 In another sense, however, Priddy would take the same result from the competition itself: the men’s team won gold in 2008 and Priddy, now the team’s captain, thinks he and his teammates can do it again. London marks Priddy’s third Olympics experience, and at age 34, he knows he’s in the latter years of his professional volleyball career. But regardless of when the end comes, Priddy knows that the Lord has guided his steps, deepened his faith and molded him along the way. The son of a minister, Priddy grew up in a Christian home, but it wasn’t until college and the years shortly thereafter when he grew in his faith. While attending Loyola Marymount in Los Angeles, a Jesuit Catholic university, Priddy was part of a campus ministry and “was able to see God do some cool things with a sort of ragtag group of believers,” he said. Immediately after college he spent two years in Europe, a time in which he said he developed a great fellowship with the Lord. Prior to his first Olympics experience in 2004, Priddy had a revelation. He said that freedom that he felt from God to play fiercely and passionately set the stage for the rest of his career. Priddy thinks and hopes that London won’t be his last Olympics. He’s confident he can compete at a high level for another four years and perhaps make a return to the world’s biggest athletic stage in Rio de Janeiro in 2016. He admits that he’s apprehensive about life after volleyball. Regardless, Priddy knows that God is faithful and will work in His life, whatever he may be doing and wherever he may end up.